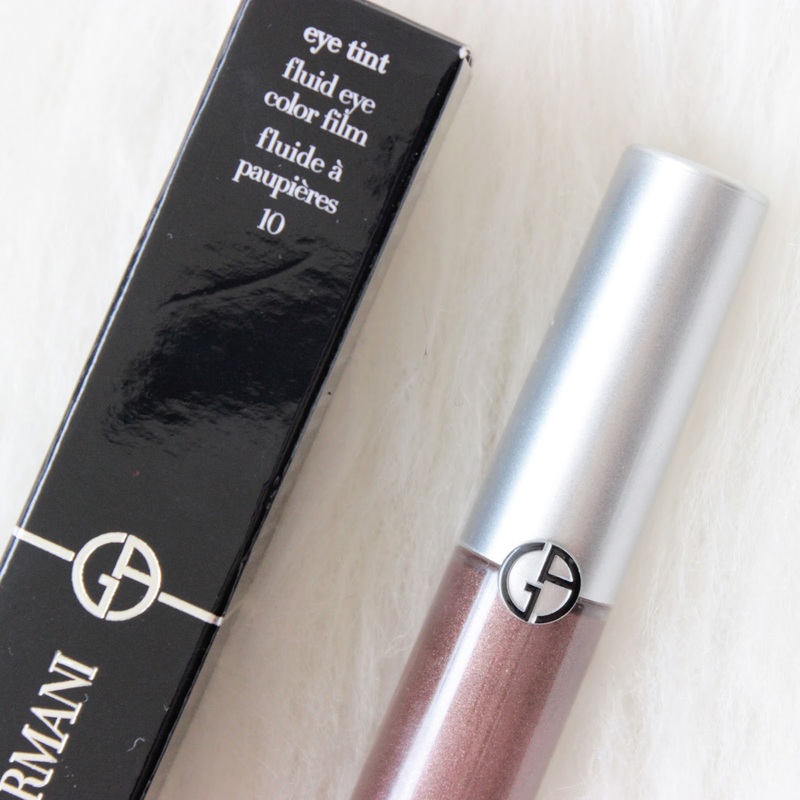 ....Make it the Giorgio Armani Eye Tint in 10 Senso. Especially if you have never tried a fluid eyeshadow. 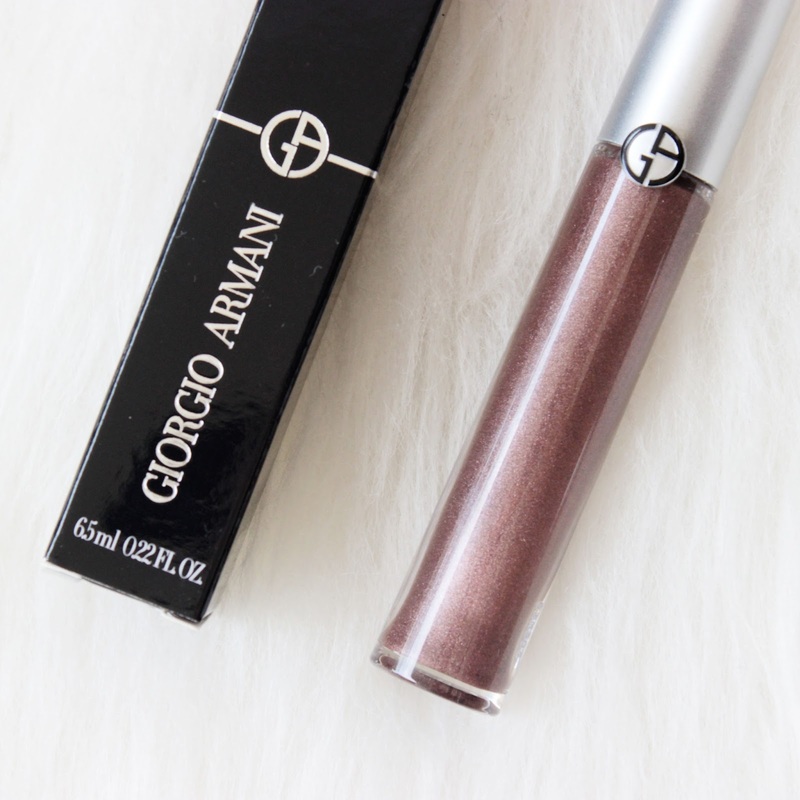 This product is my first Giorgio Armani product. I have been eyeing this for quite some time and I originally planned to buy the limited edition Dior fluid shadows first, but seeing the bad reviews I picked up this one instead and I am so happy I did! There were a lot of beautiful colours in the Eye Tint line, what made me choose Senso was it's so unique yet so wearable. It has multicoloured sparkles and it's kind of a medium taupe-plummy colour. It's so right up my alley. I have my eyes on Emeraude, a bright rich jade green, teal colour that I will wear despite how unusual it is to wear teal on the day. I know this product gets great reviews but having never tried fluid shadows before, I did not know if it was going to be easy to apply etc. The first time I applied it the first thing I noticed was how cooling it feels on the eyelid, I love it, it's refreshing! It's not extremely runny, it has a creaminess to it so don't worry about it getting everywhere. 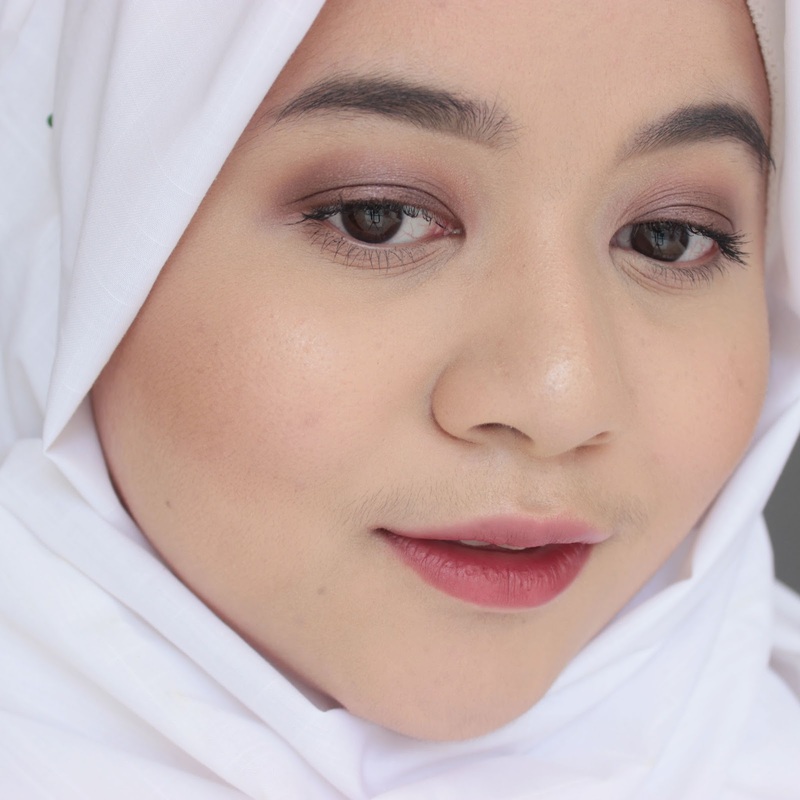 It may be scary to smear what looks like a super pigmented liquid all over the eyelid, not being sure if it is going to blend well. The minute I blend the edges with my fingers I am so impressed at how fast it needs to blend it. It's better than any of my cream shadows. This product is best blended with fingers, I don't see it any other way. The part on my mobile eyelid where I don't blend, once it sets it stays put, and does not move. You can build up the intensity if you want, but for me one layer is enough. 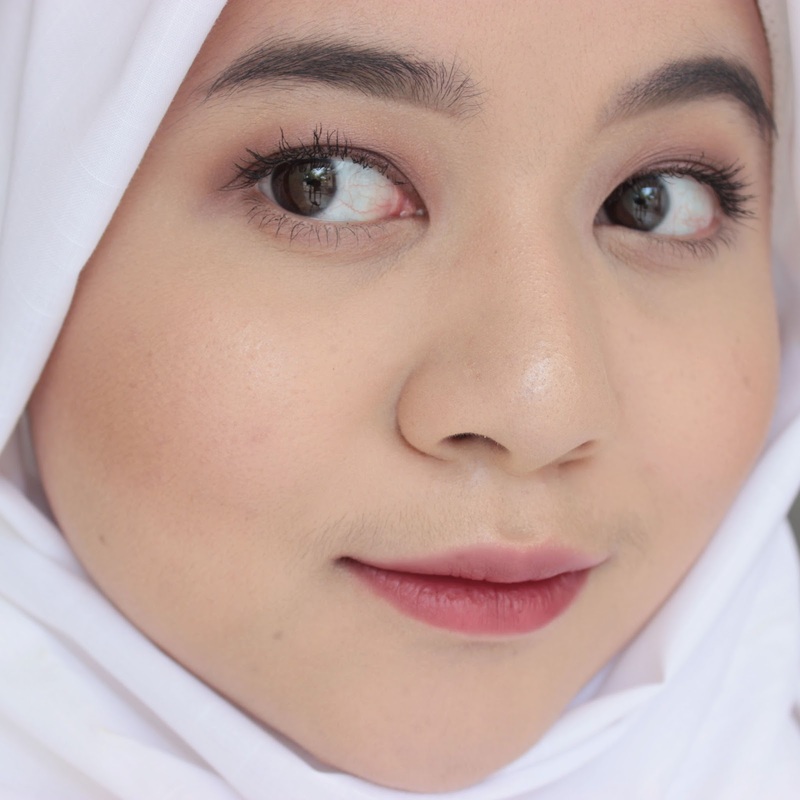 It feels so lightweight, it dries quickly, it does not crease and does not feel sticky. 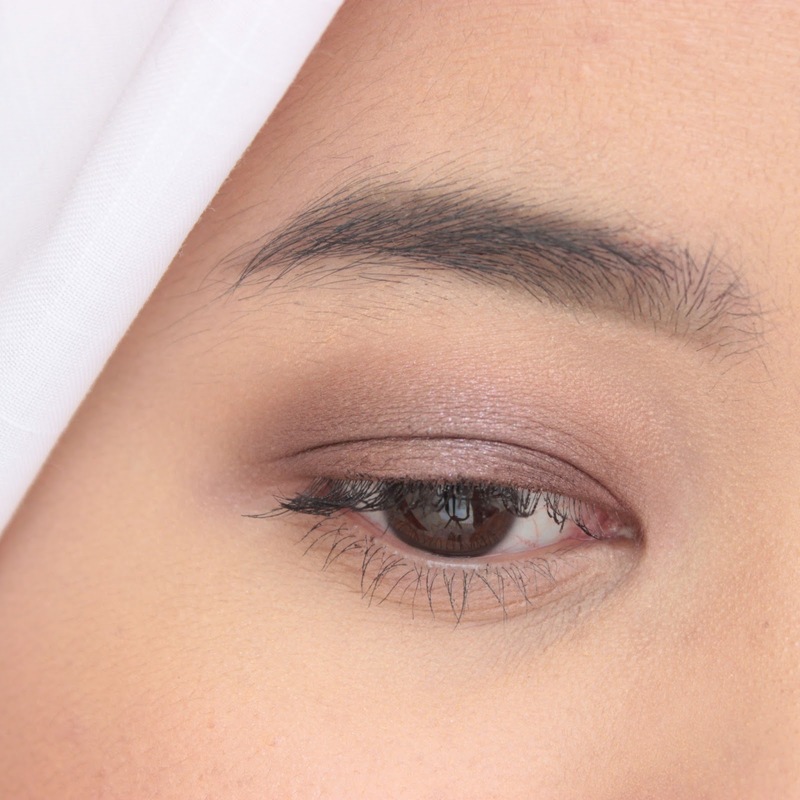 I don't know how it would work if you use two eye tints at the same time, like one for the entire eyelid and then one for the crease. I think this type of product is best used alone, or with powder eyeshadows on top. I am seriously so impressed with the colour selection, although some are more glittery than others. 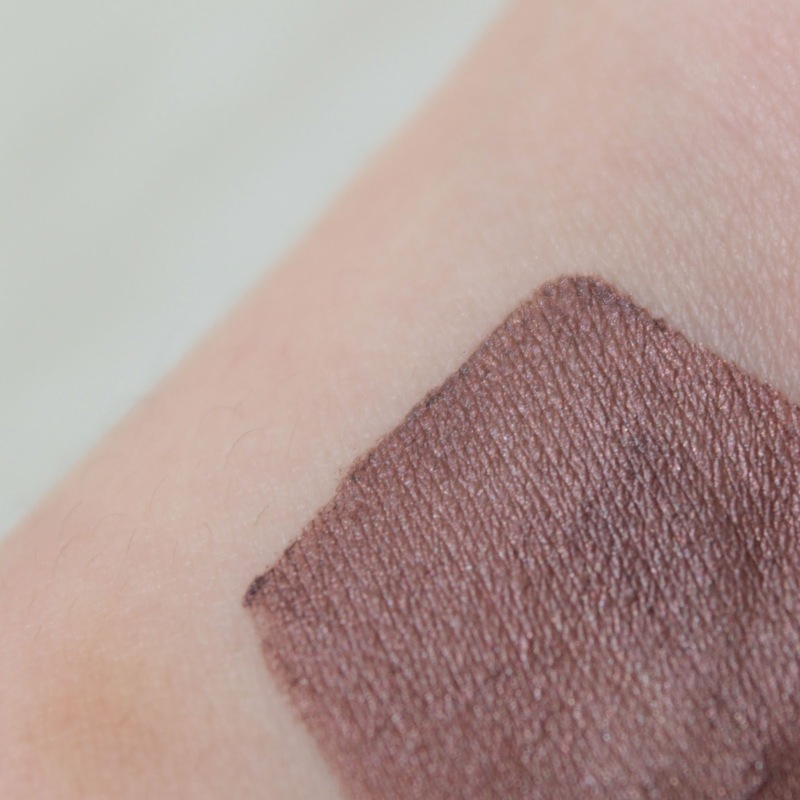 Luxury brands just offer shades that you can rarely find in the drugstore. I'm sure you will find something you like!